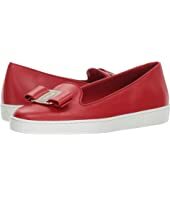 Salvatore Ferragamo Varina Ballet Flat w/ Bow $575.00 Rated: 5 stars! 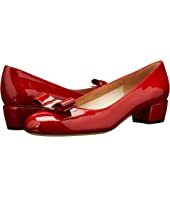 Salvatore Ferragamo 55 mm Capua Pump MSRP: $650.00 $454.99 Rated: 3 stars! 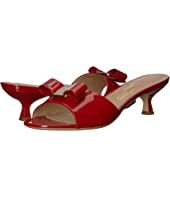 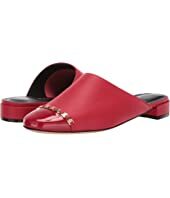 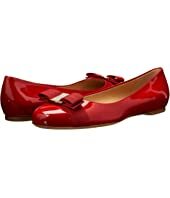 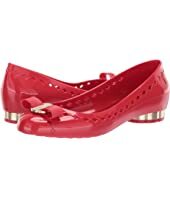 Salvatore Ferragamo Jelly Ballet Flat $295.00 Rated: 3 stars! 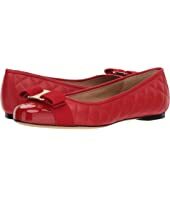 Salvatore Ferragamo Varina Quilted Flat $575.00 Rated: 5 stars! 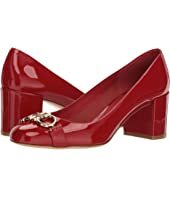 Salvatore Ferragamo Vara Classic Low Bow Pump $575.00 Rated: 4 stars! 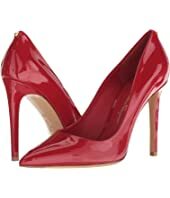 Salvatore Ferragamo Osimo Pump MSRP: $795.00 $555.99 Rated: 4 stars! 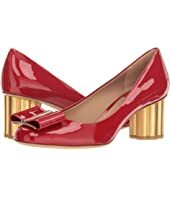 Salvatore Ferragamo Garda Round Toe Pump $595.00 Rated: 3 stars!